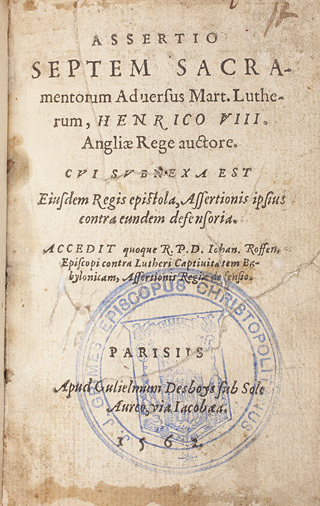 The Treaty of London was the brain child of Cardinal Wolsey in attempt for universal peace. 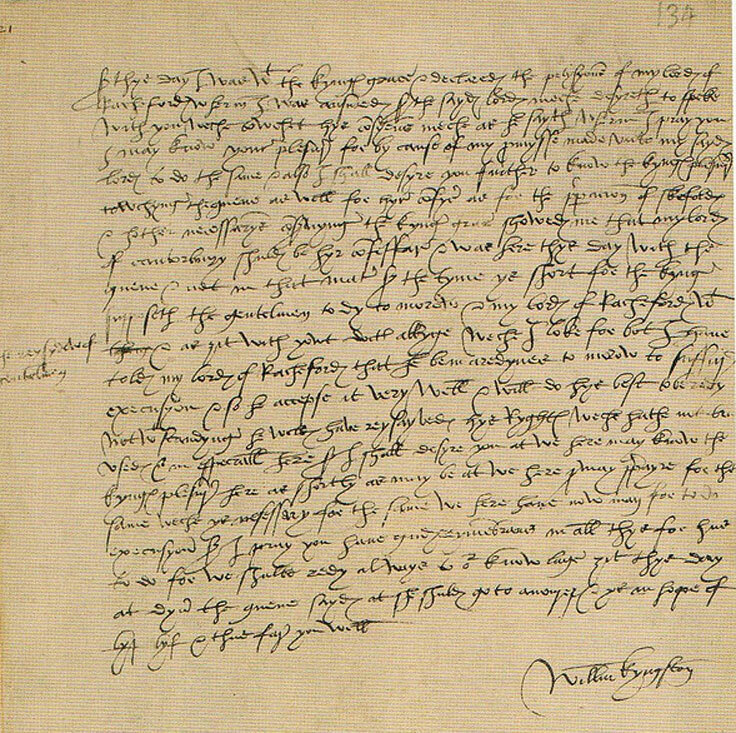 Wolsey invited all European countries to London, with the exception of Turkey, in an attempt to end all warfare between the countries in Europe. The treaty was initiated on 2nd October 1518 by England and France, who were the first two signatories it was followed by other nations and the Pope. The agreement established a defensive league. They would agree to uphold peace across Europe and make war upon any nation that broke the Treaty. The Treaty allowed Henry greater standing in Europe and England fast became the third most powerful nation behind France and Spain. For the majority of the time the treaty was upheld, there were wars between Denmark and Sweden that lasted just a few years and an alliance of England and Spain against France. 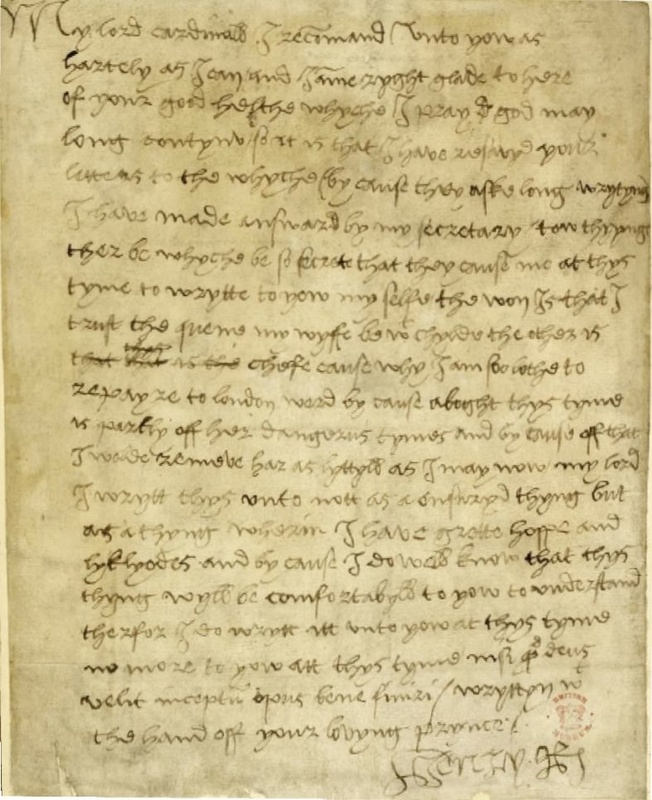 On 3rd October 1518 Cardinal Wolsey sang a mass at St Paul’s Cathedral for King Henry VIII and the French ambassadors following the signing of the Treaty of London the day before. 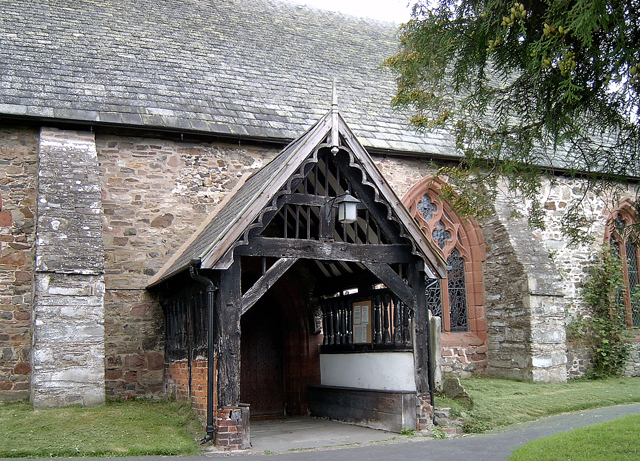 A speech was also delivered by Chief Secretary, Richard Pace following this the King, Cardinal Wolsey and the French ambassadors stood in front of the high altar where the articles of peace were read and oaths were took to uphold the treaty. Following the ceremony the attendants dined in the palace of the Bishop of London before travelling to Durham House where they attended a sumptuous banquet. 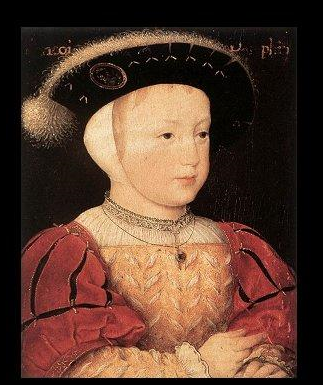 On this day in 1529 – Katherine of Aragon appeared in front of the Legatine Court. 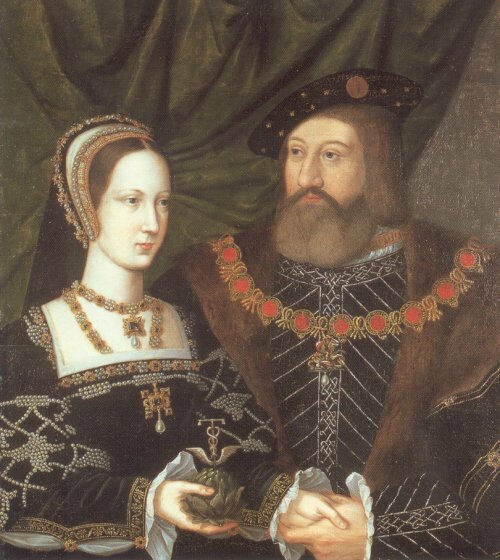 King Henry VIII’s attempts to divorce his wife, Katherine of Aragon had caused great controversy not only throughout his kingdom but across Europe. 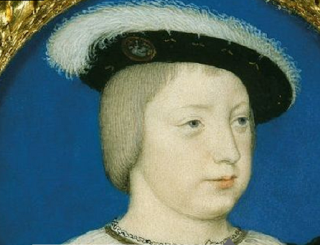 With Henry putting increasing pressure on the Pope to annul the marriage the Pope was also facing pressure from the Holy Roman Emperor, Charles V, to ensure the marriage was saved. Charles V also happened to be the nephew of Katherine and therefore had a personal interest in saving the marriage. Matters had gone as far as they could before the Pope had no choice but to send a representative to England to preside over the divorce hearing before a decision could be made. 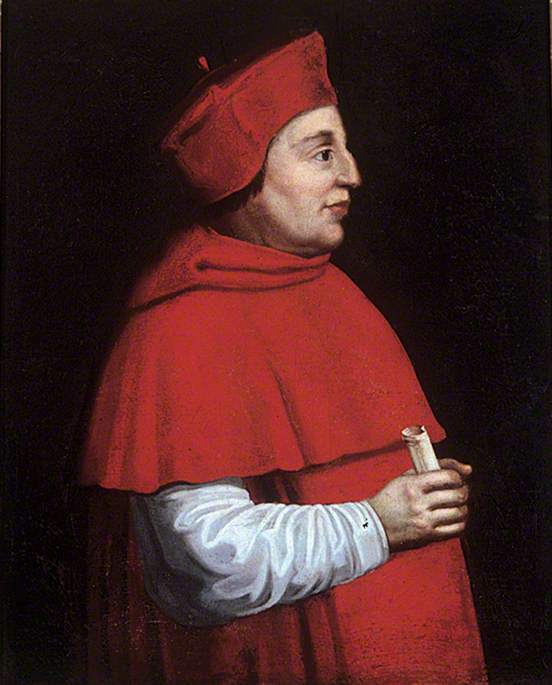 Cardinal Campeggio was sent to England with the hope of delaying Henry’s desires for as long as they could. 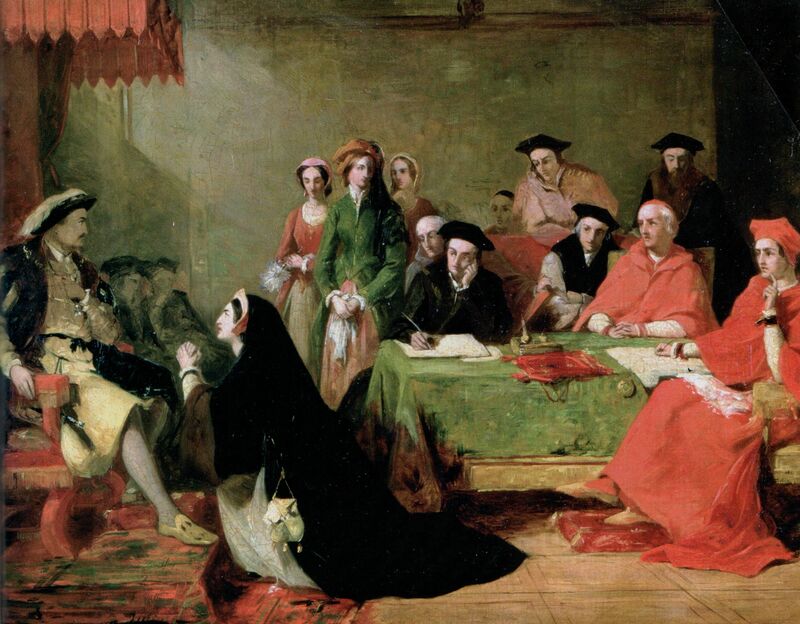 On 21st June 1529, a Papal Legatine court was held in Blackfriars where Cardinal Campeggio and Cardinal Wolsey began to hear the evidence regarding Henry’s request for his marriage to be annulled. Henry protested that by marrying his brother’s widow he had done wrong in the eyes of God and that is why he had not been blessed with a son. Katherine maintained that her first husband, Arthur, and she had never lay as man and wife and their marriage was never consummated. Katherine did not return to the Legatine Court almost as if she knew her cause would go unanswered.